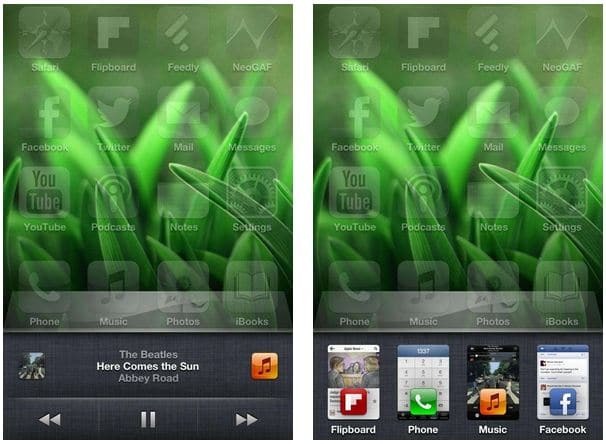 Auxo, however, is only compatible with iOS 5.1 and iOS 5.1.1, it won’t work on iOS 5 or 5.0x. The tweak also works with iOS 6 devices with tethered or untethered jailbreak. You can purchase this tweak for a price of $1.99 from the BigBoss default repo. A version for iPads will be available early this year.